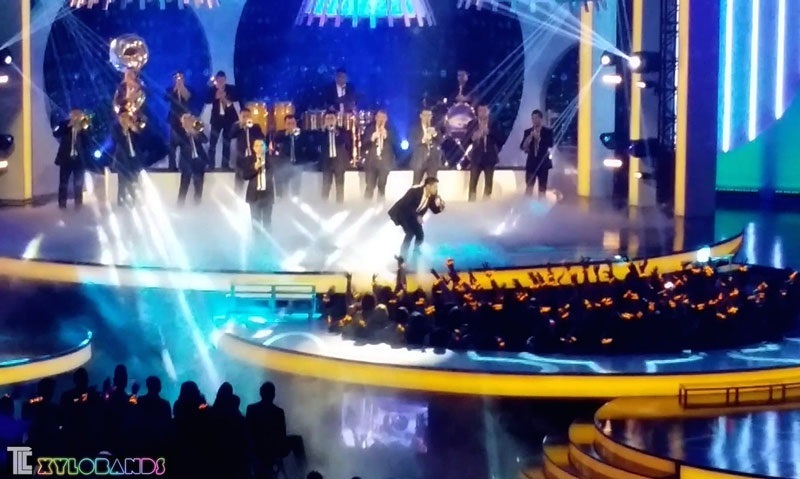 The BILLBOARD LATIN MUSIC AWARDS on Telemundo, live from Miami, Florida, featured XYLOBANDS lighting up the audience for La Arrolladora Banda El Limon. TLC Creative performed the live cues on the XyloBands and created excited visual energy and a full LED light show from the audience. 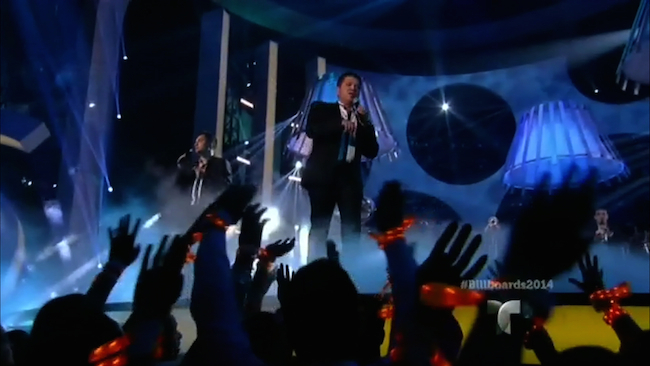 XyloBands look great on television as they fill in the previously dark areas of a show, the audience area itself. Now, the audience is PART of the show! Every inch of the venue is filled with dynamic lighting courtesy Xylobands intelligent LED Wristbands. TLC brought XYLOBANDS to festival events and corporate meetings and the effect is equally exciting; people love XyloBands, and you can hear the energy when they light up! Xylobands, made famous by Coldplay, are energizing audiences at corporate and special events of all kinds. Interactive experiences are created using Xylobands COLOR ZONES and groups of colors that light-up different groups with different colors. 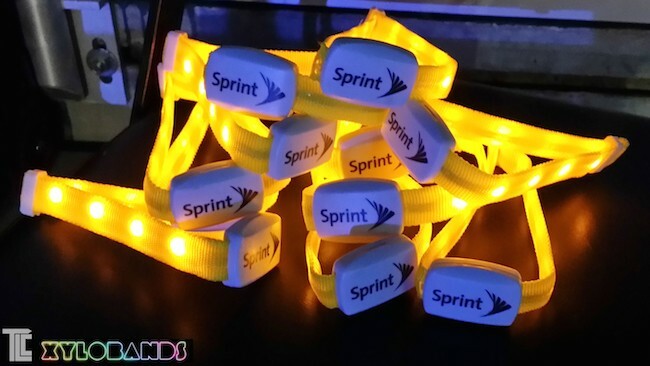 Branded LED wristbands sport messages and logos on the battery case, and printed on the strap. Contact us for more information about branding your Xylobands.